Ready to get into the kitchen with your kids? Ready for your kids to be covered in chocolate? Aww, c’mon now! Get ready to make some chocolate covered memories while teaching much needed, life-long kitchen skills! Chocolate Covered Kids recipe eBook includes 36 simple, low-in-sugar, fun chocolate recipes your kids will be so excited to make with you! 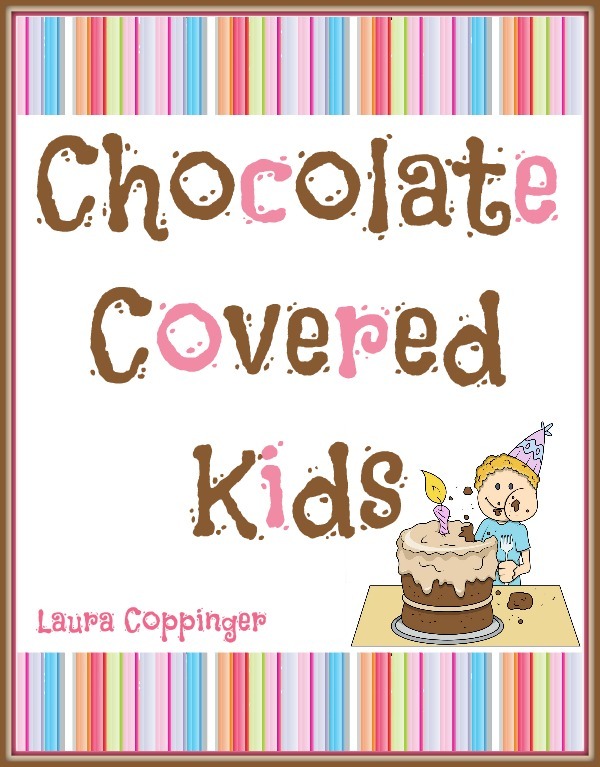 And don’t forget the super fun Chocolate Covered Kids recipe eBook! It’s a delightfully fun package for you and your family to enjoy. Grab yours now, then go get out the mixing bowls. I look forward to staying connected with you!